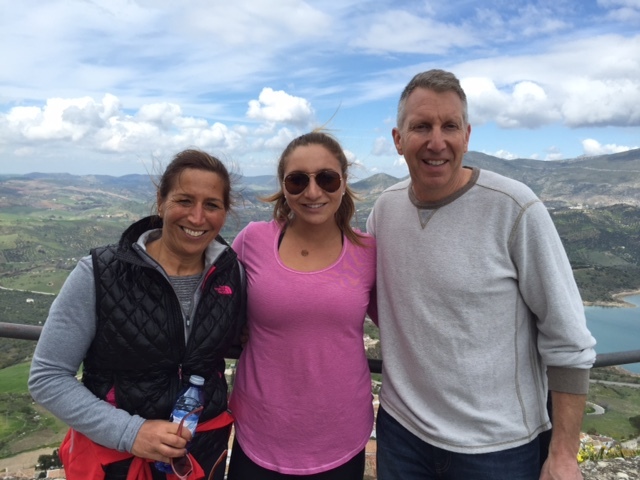 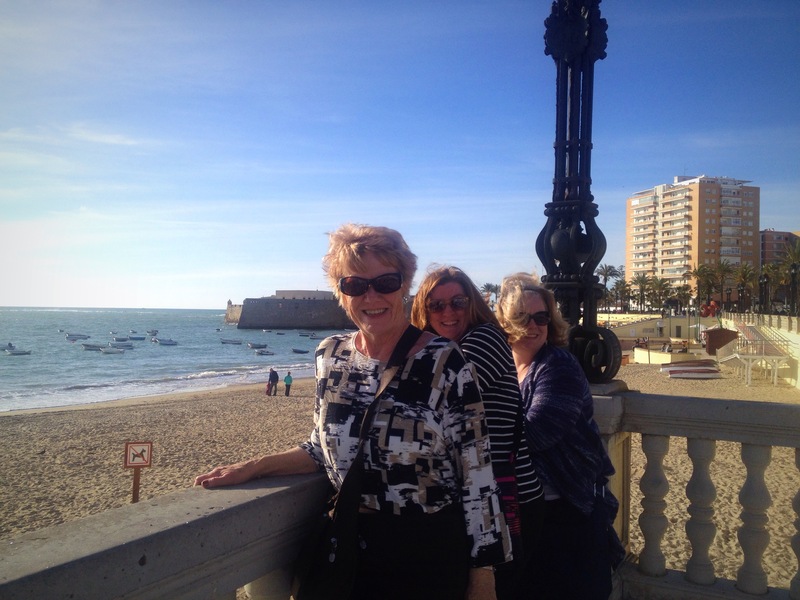 “Just Explore is simply the best travel agency I’ve had the pleasure of dealing with in my extensive travels. The level of personal attention this agent provides before, during and after the trip is without parallel. Rosa Lara took extraordinary care to ensure our trip was tailored to our liking. Her recommendations for places to see and eat were also outstanding. 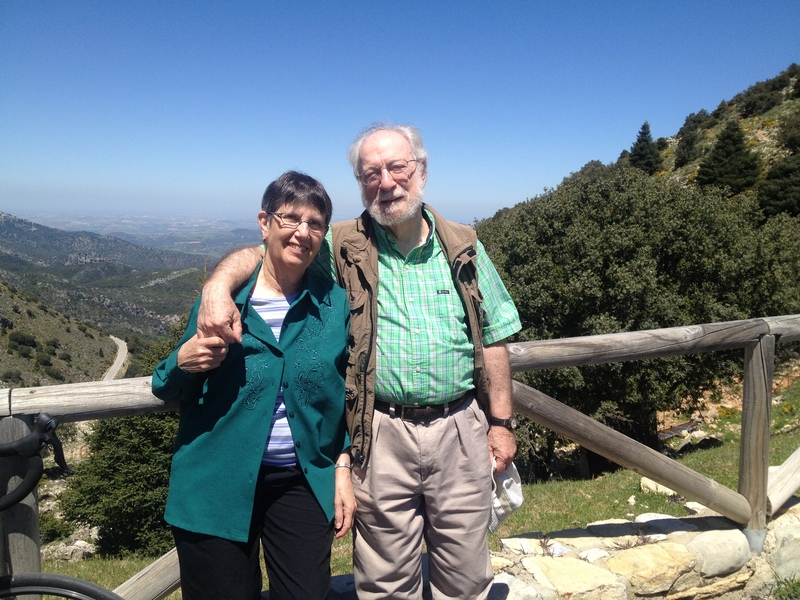 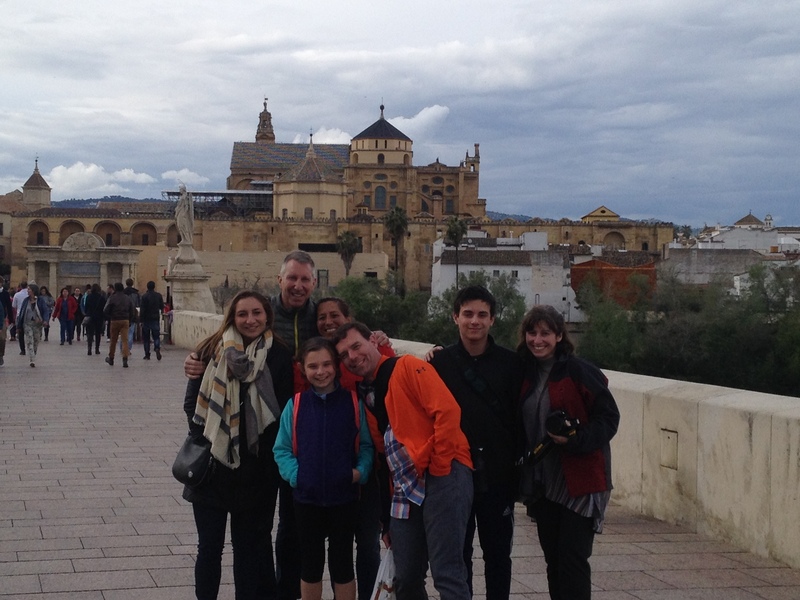 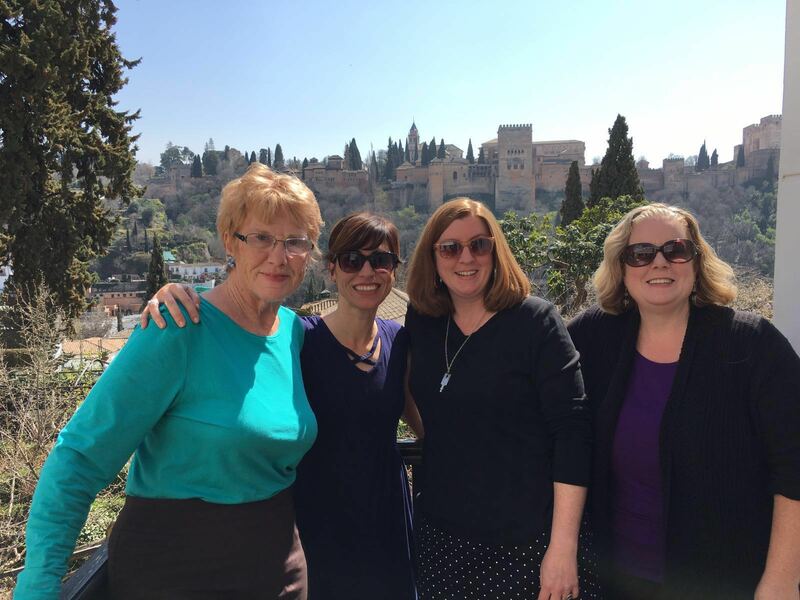 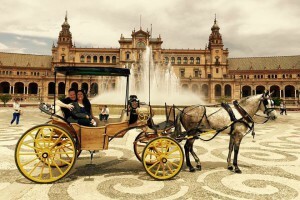 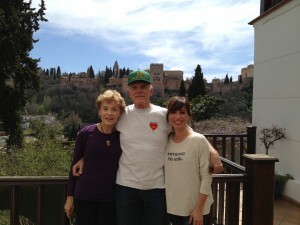 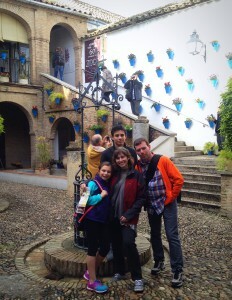 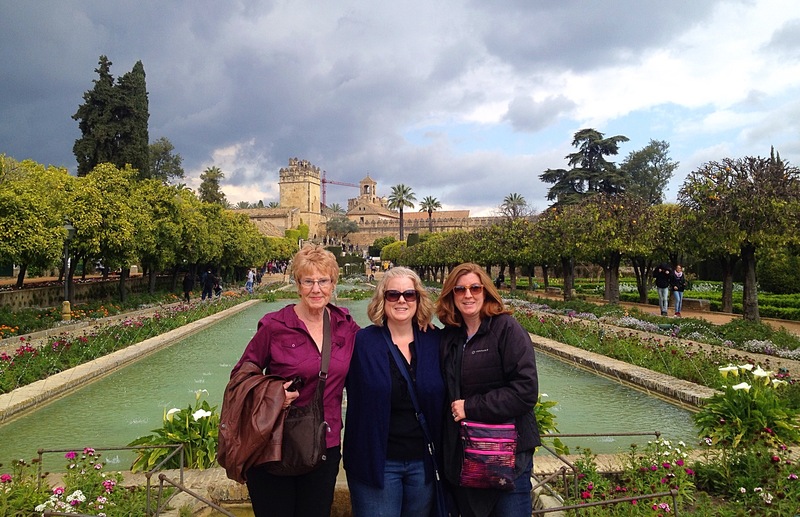 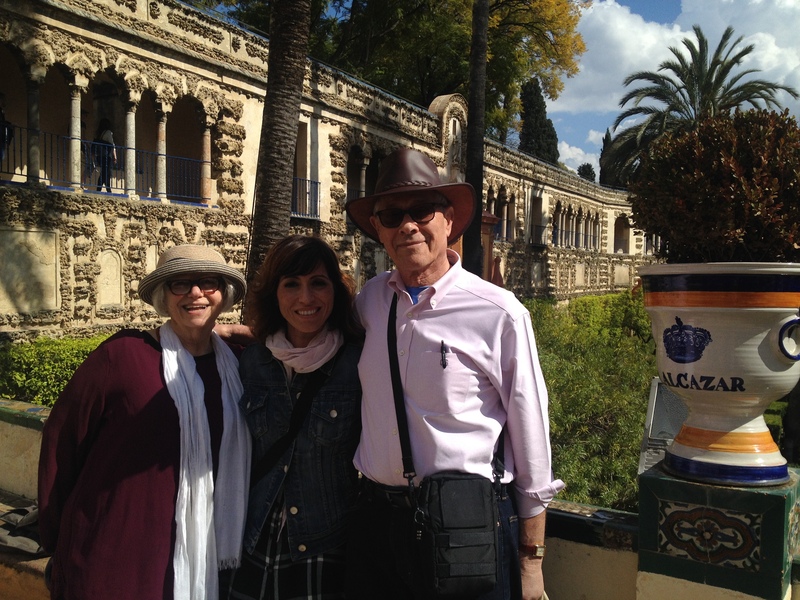 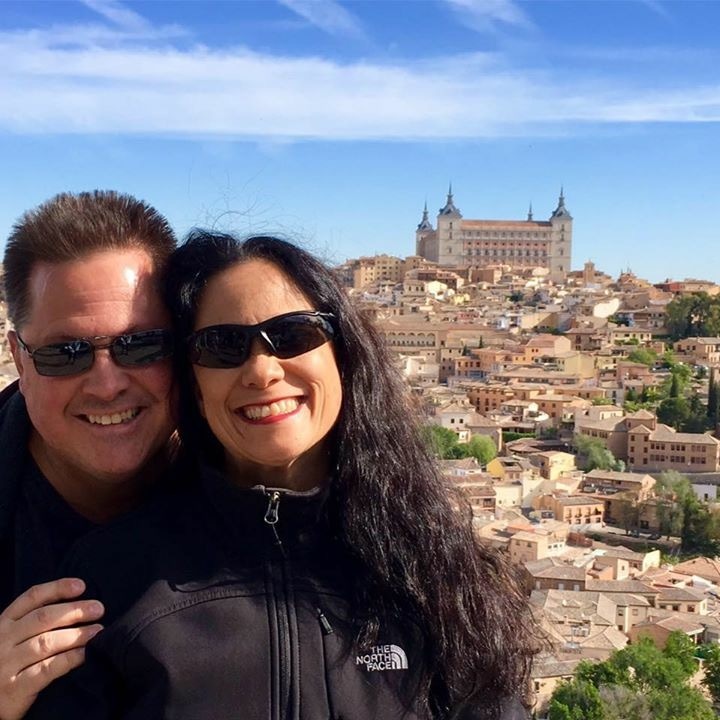 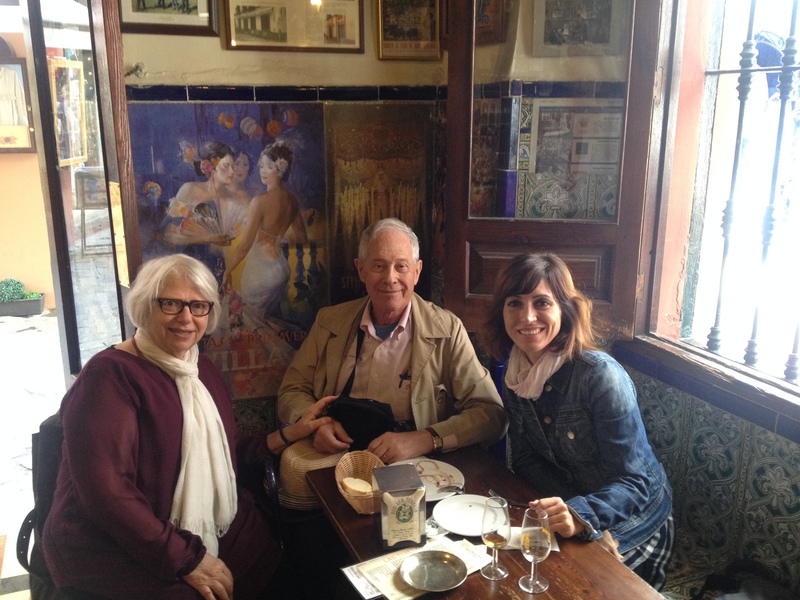 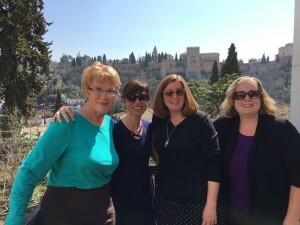 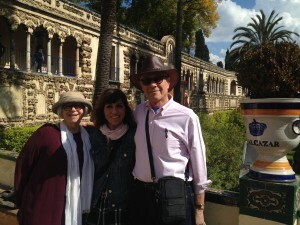 Over two weeks we visited Madrid, Toledo, Seville, Cordoba, Zahara, Ronda, Marbella, Granada and Barcelona. At each stop our guides were on-time, informative and fun. 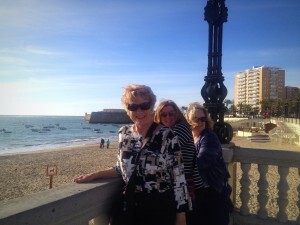 The hotels were in great locations and exceeded our expectations. 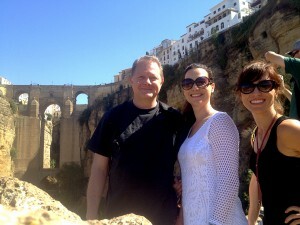 This agency’s pricing is also better or competitive with peers without compromising on quality or service. 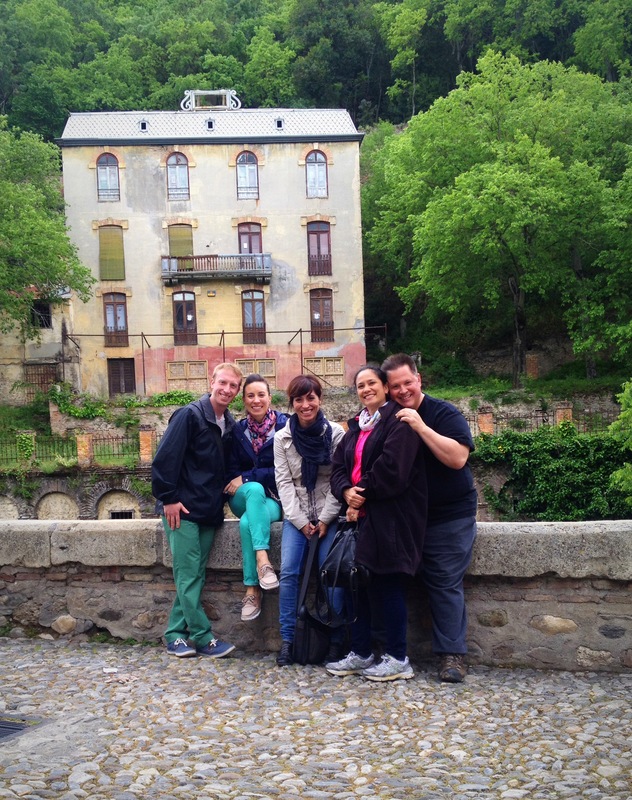 You get more with Just Explore! 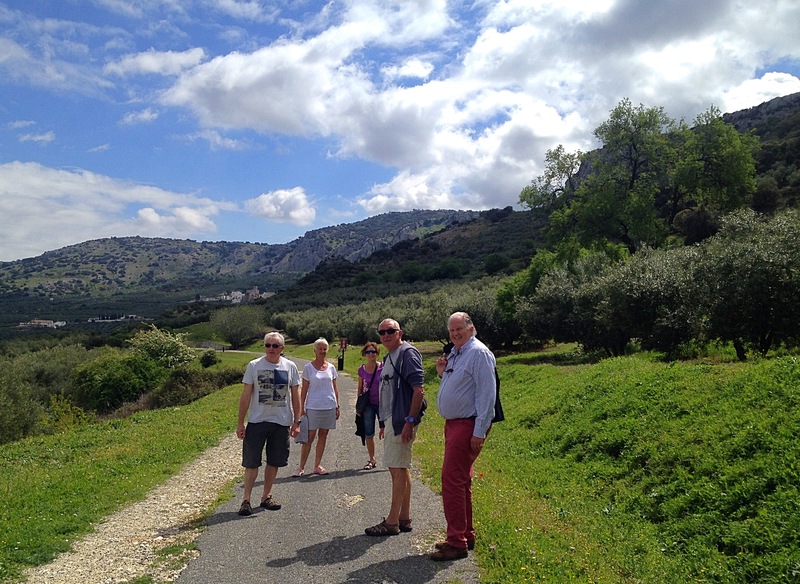 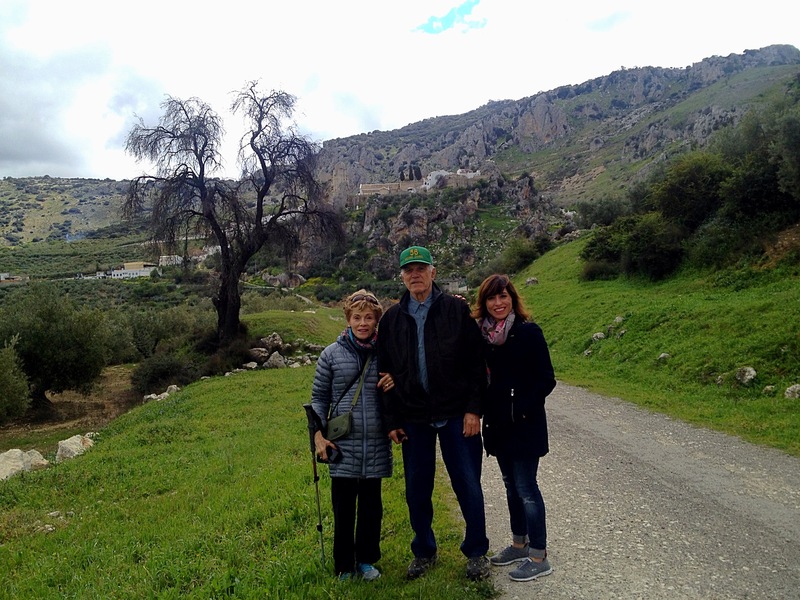 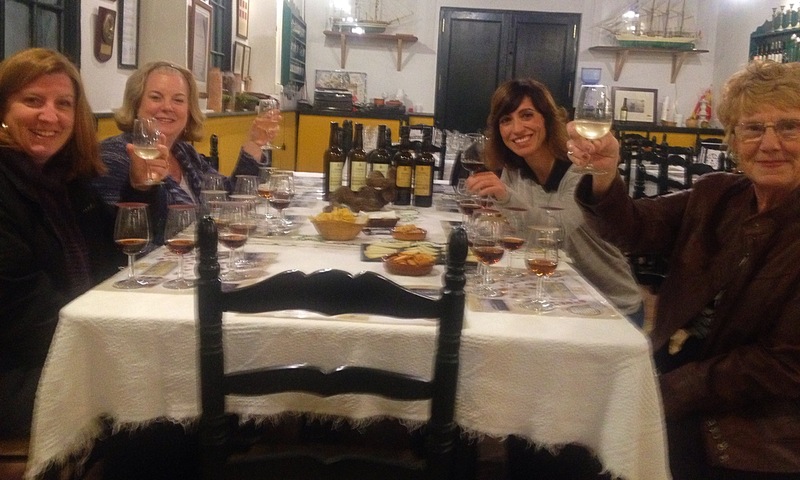 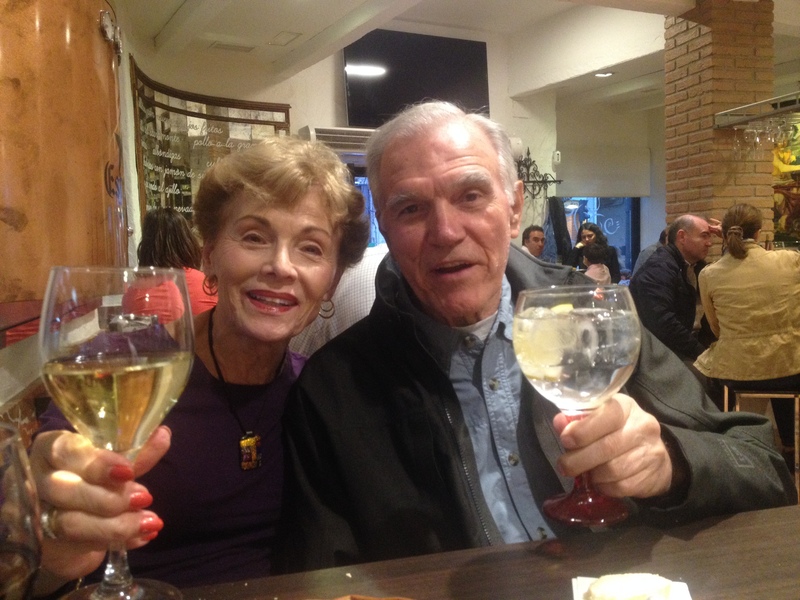 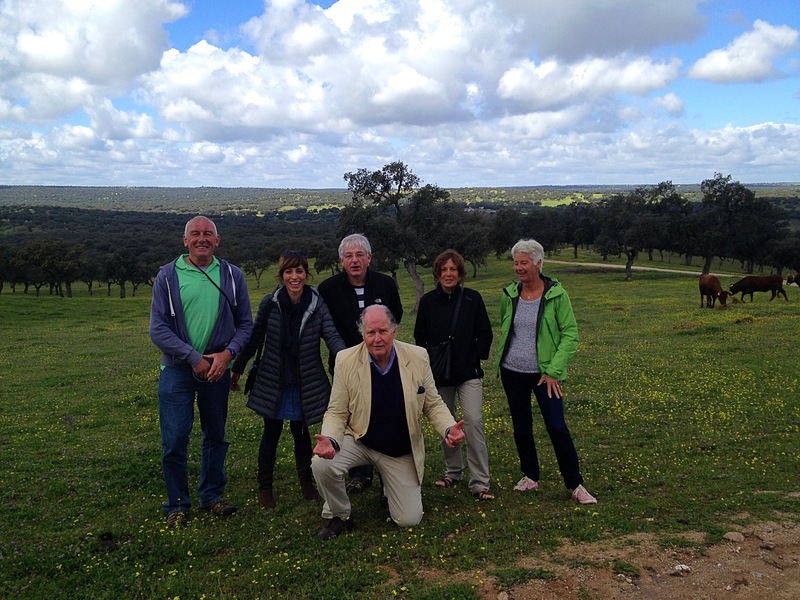 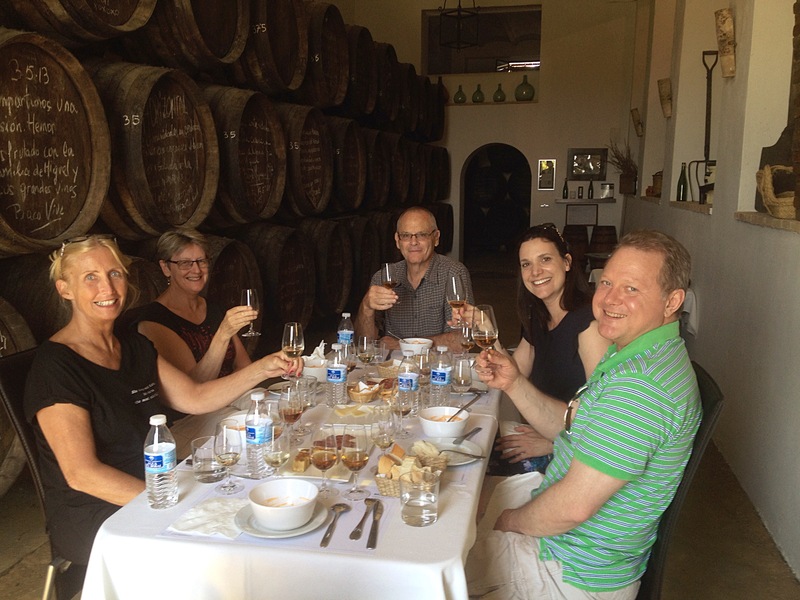 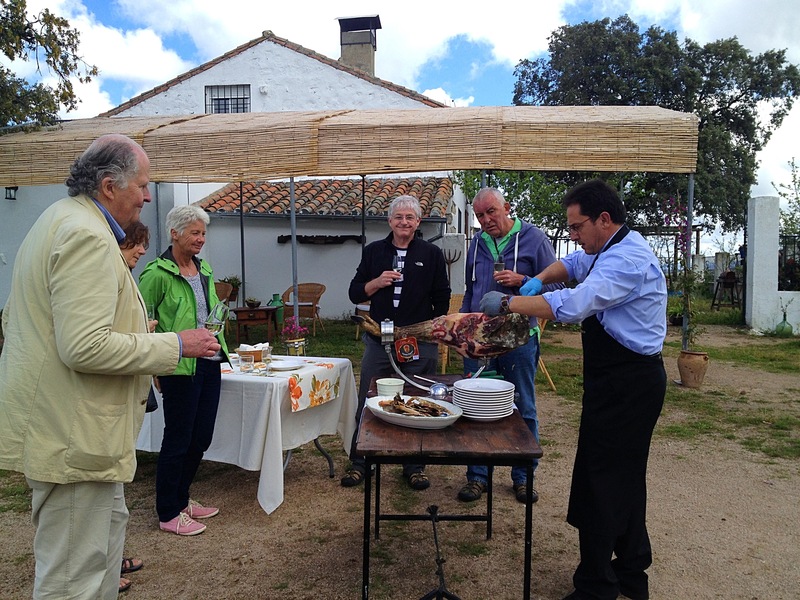 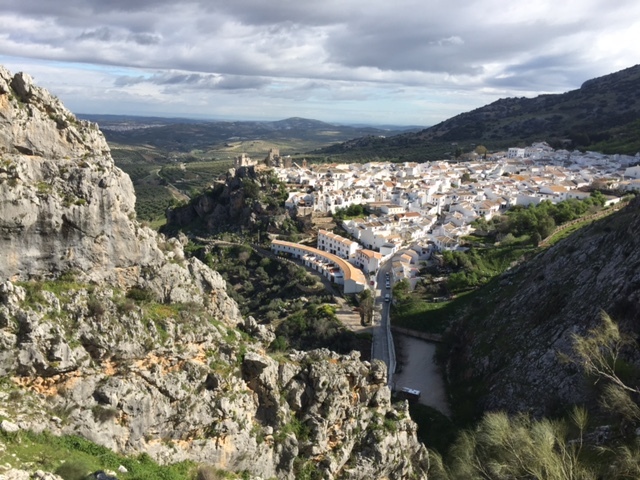 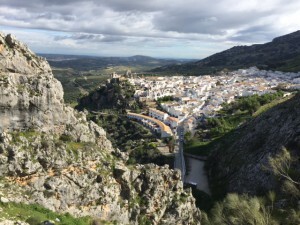 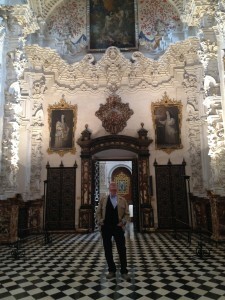 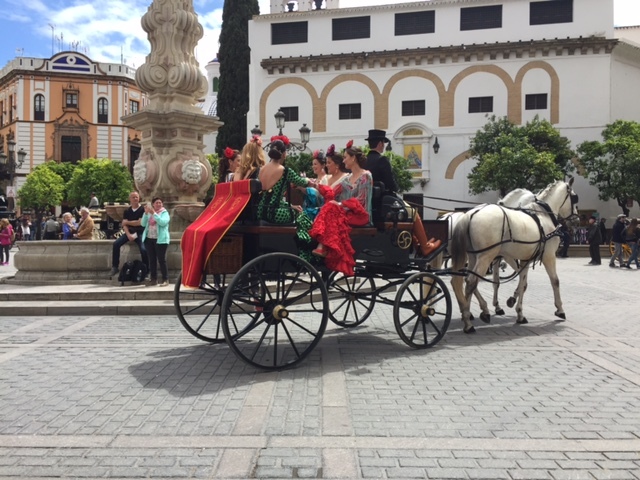 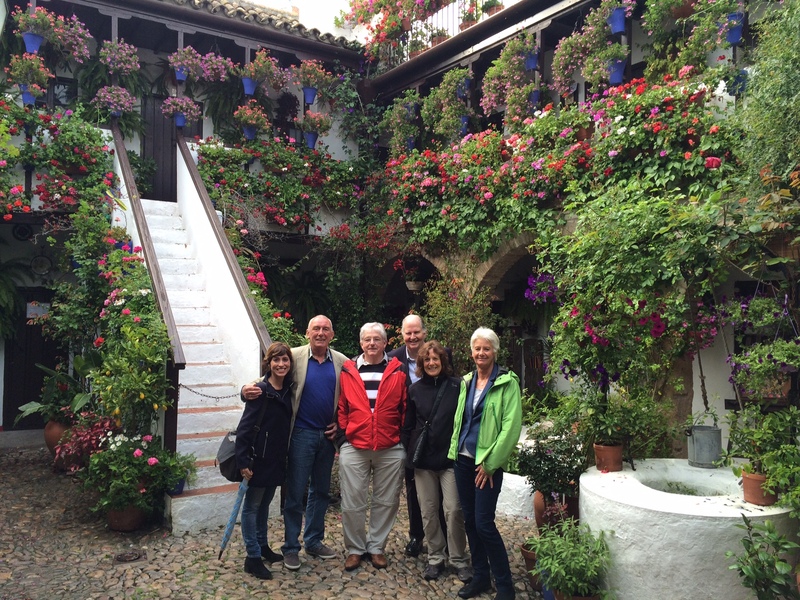 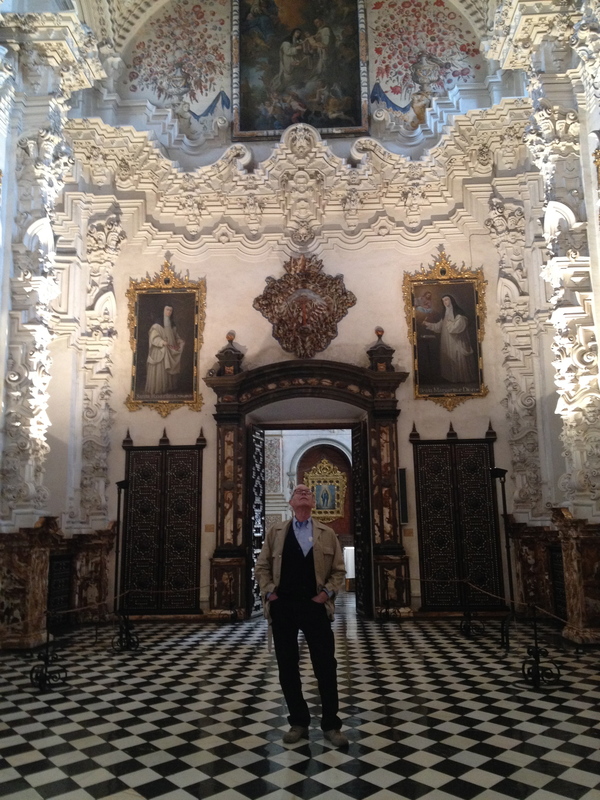 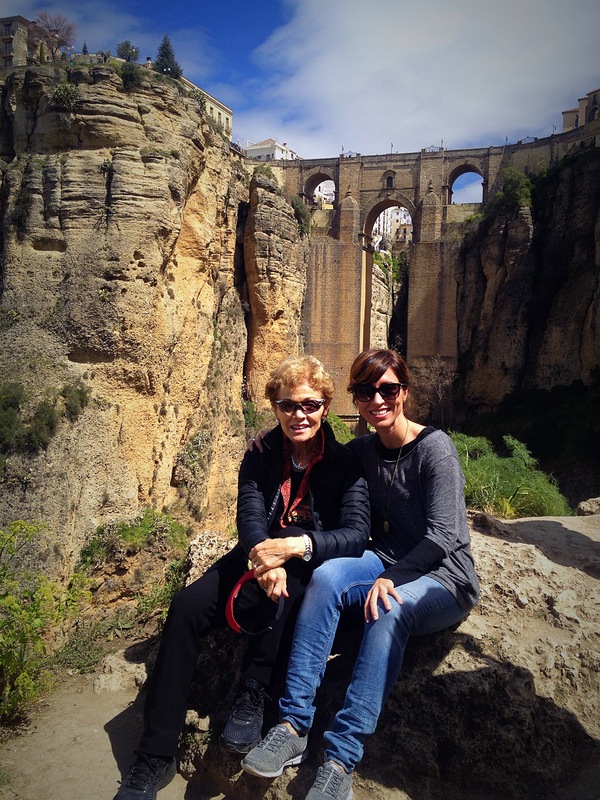 “I have just returned from an amazing 4-day Food and Wine Tour of the Montilla-Moriles region of Andalucia based in Cordoba. The small group included my wife and another couple of friends. 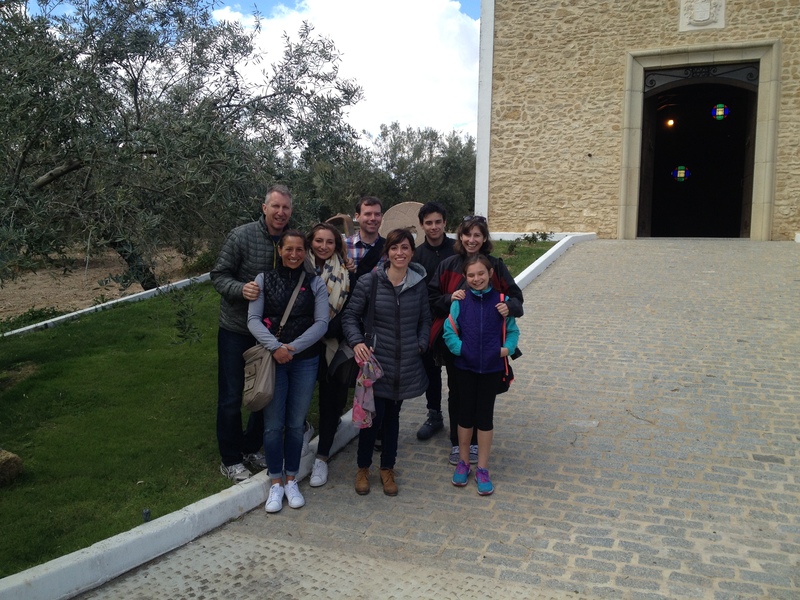 The whole event was extremely well organised by Rosa Lara who accompanied us on the tour. Our hotel was extremely well appointed in Cordoba and was right next to the mosque. Transfer arrangements in a private minibus were spot on. 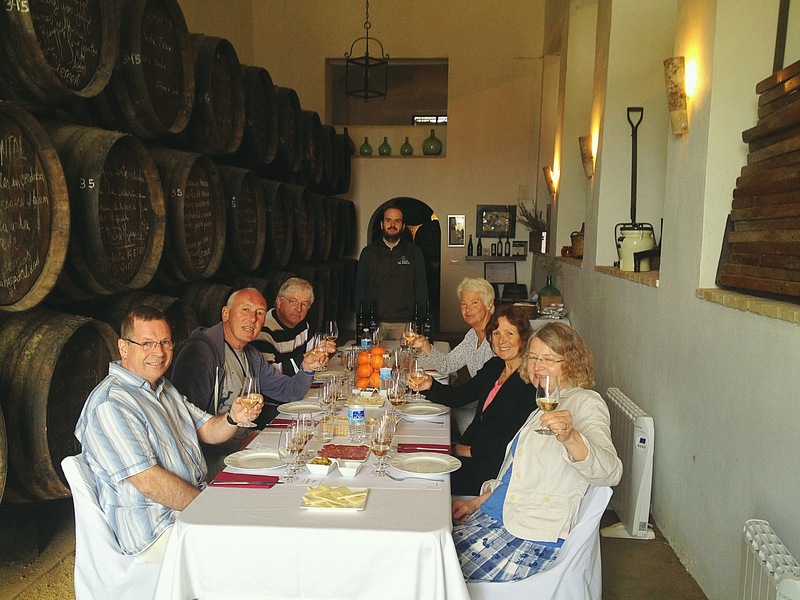 There were two visits to wineries (bodegas) where we sampled the great Pedro Ximenez wines of this area. 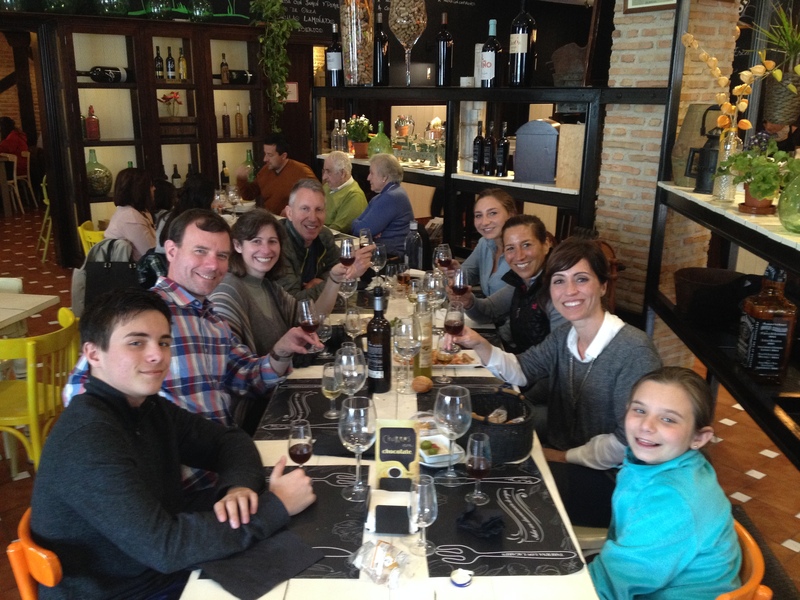 In one of the local cellars the tasting was accompanied by a fantastic tapas lunch. 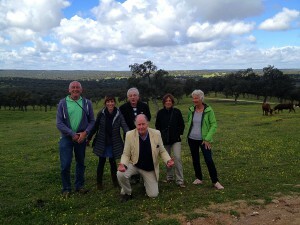 We also visited an Iberian ham farm in los Pedroches Natural reserve (North Cordoba) and had a delightful lunch which included Iberian black pig ham, stuffed mushrooms, traditional cake and interestingly orange in olive oil and sugar. 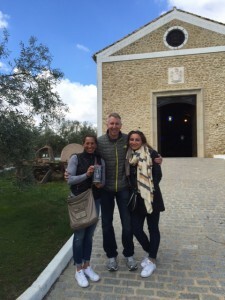 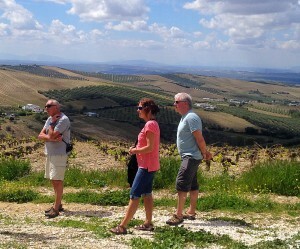 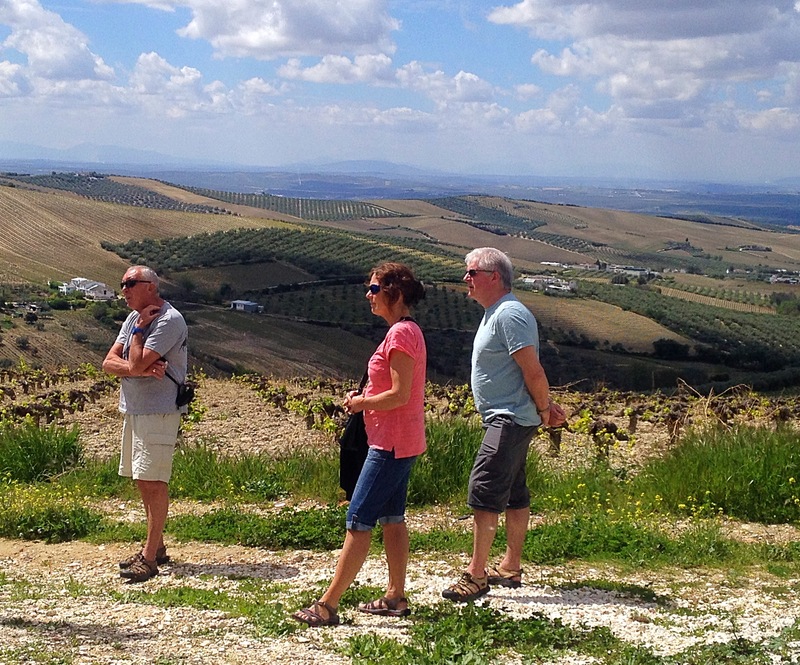 We also had a visit to an olive oil producer, as well as a cheese producer where various wines were tasted. 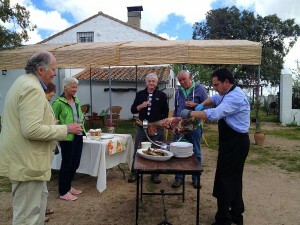 Despite all this food during the day, we had to be fed and watered in the evenings as well. 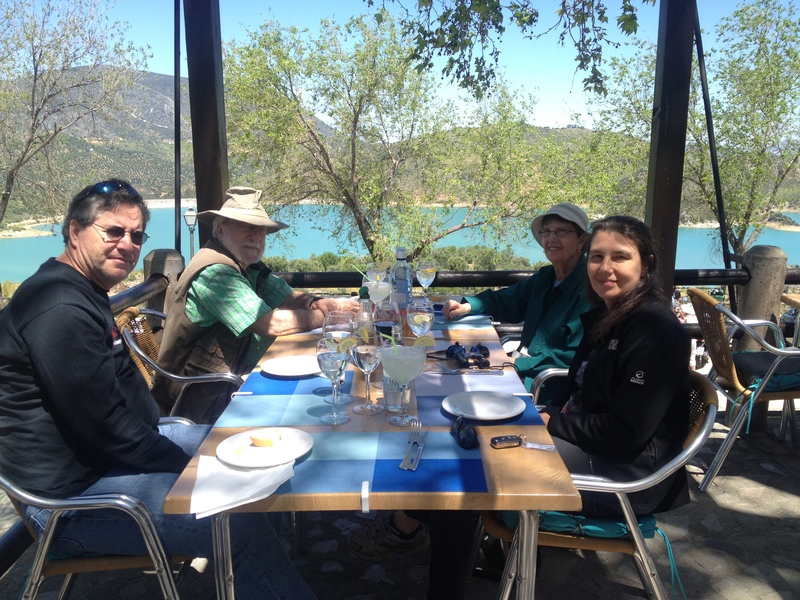 The choice of restaurants during our stay in the evenings was really good and based on local knowledge supplied by our delightful host, Rosa Lara.